Research/Investigate Claims of a haunting. 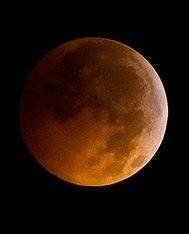 Perform cleansing’s, Blessings. Research new technology for the paranormal field. 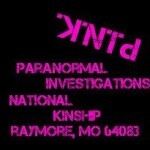 Use our psychic during investigations. We investigate the area, present the evidence, then we bless the area. We are fully backed by the church for performing blessings. 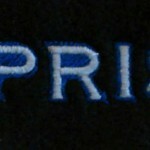 help determine the level of activity being experienced. 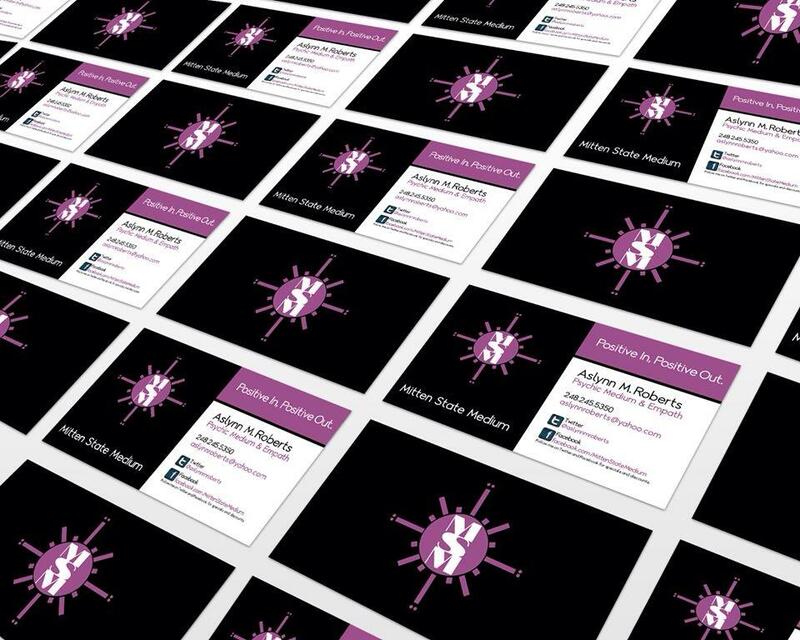 All clients receive a copy of any paranormal evidence collected during the investigation. Our team is always willing to network and share information with others in the field. We enjoy finding answers by Parthinking outside of the box. 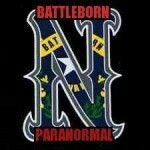 We’re a new Team, but each Team Member has experienced most everything paranormal. 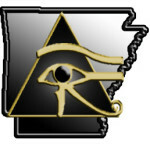 We offer free Investigations, Blessings, Cleansings, and will find answers for you. We also use Skype and Face-Time. Let us help by giving us a call or email. What do you have to loose except stress ! Serving Salt Lake, Weber and Davis counties. 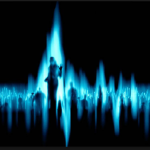 new technology used in the paranormal field. that they need in order for them to feel safe in their home. 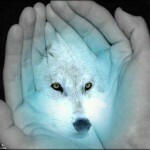 We offer cleansings and blessing to those that are in need of them after the investigations. Please feel free to contact us to set up a investigation are cleansing. We do all types of investigations. Feel free to contact us we understand we have been there before too. 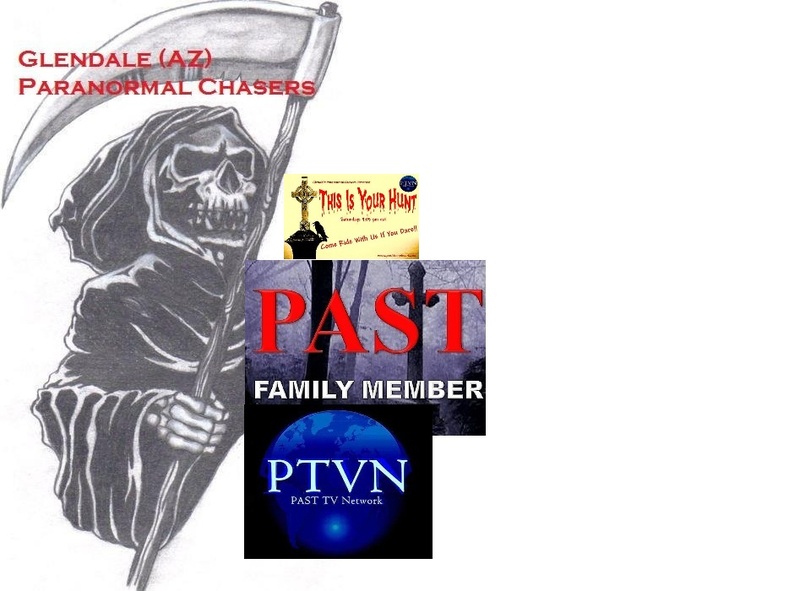 featured on numerous Radio shows: Dark Thirty National Radio, fomerlotentertainment Radio, paranormal Radio and over the edge of Reality Radio. They have been honored by Strathmore’s who’s who publication for being best in their field. 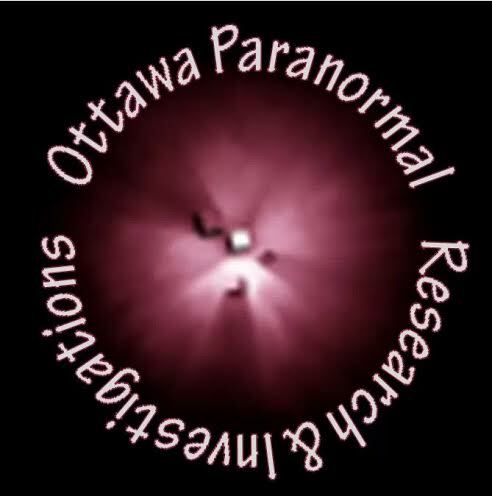 Investigate claims of paranormal activity including ghosts, demons, poltergeists. We also perform blessings and cleansings. 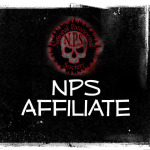 Amulets, Charms, and Spellwork for all purposes (especially protection). Blessings and purification. 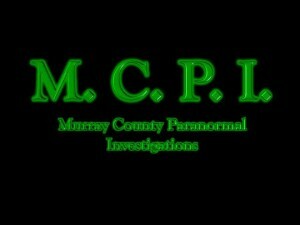 Paranormal investigations. filming a documentary at the Famous Haunted Holly Hotel this month. Historical research, Native American history and practices, debunking and protection just to name a few. I am a sensitive. I often feel what others feel so much that it affects me, as most know, after the encounter. I believe that spirit often comes through, good and bad and learning how to block the bad is difficult as it sometimes overwhelms you, there will be a regular need for cleansing of the mind, body and soul. I do like to talk to the spirits and encourage them that is okay to move on and to the evil ones I have quoted scripture, I carry Holy water, Bible, and crucifix in order to try and rid a place of some of the evil. I’ve only been doing this for 8 years alone but I’m at a spiritual time where I feel it’s time to start helping others and growing myself. 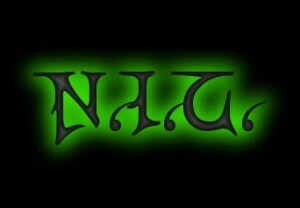 I have equipment that I have done EVP recordings, analysis, used the Ovilus, etc. The places I’ve done these recordings have been in homes of relatives or on my own. I’m excited to begin the journey with others in the field. 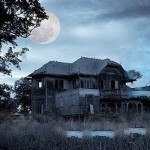 We investigate private homes and commercial properties free of charge for those having problems of the unexplained. 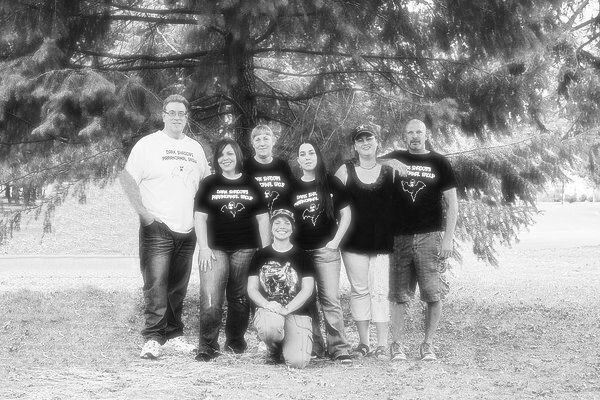 We also conduct public hunts for groups interested and/or skeptical in Paranormal occurrences. We are available to perform cleansings and blessings as well as offer advice to those seeking information. 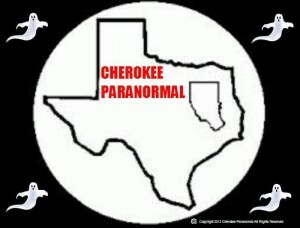 Shaman, Paranormal investigations and consulting. Spirit Extractions (exorcism) property cleansing. I am a Shaman trained in the Energetic (Peruvian) and Animistic (plains Indian) streams of Shamanism. 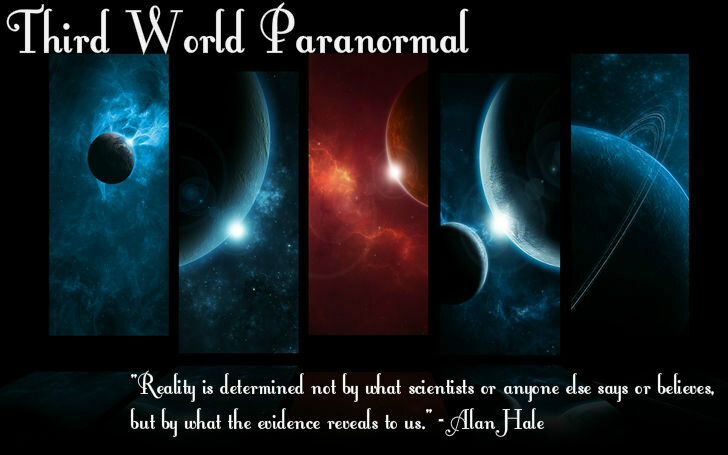 Paranormal research, study and investigate with scientific paranormal equipment to provide the capability to debunk to the fullest. If unable to debunk, well that’s the fun part of possibly claiming paranormal activity. We also have the capability of cleansing, blessing or rid of what you do not want in your space. 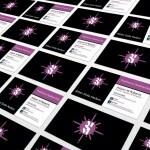 If it is beyond our expertise we do have a great referral system for you!What scares you motivates us to find the truth! 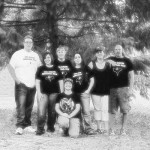 Paranormal group, cleansing and blessing of homes. 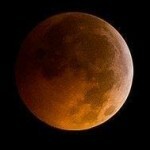 Perform cleansings, blessings, or other rituals. I also fallow the Native American ways . 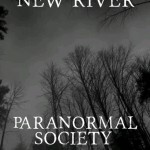 I am founder of Southwest VA Paranormal Society. 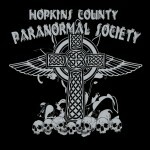 We are a non profit organization providing service to anyone who thinks they have a haunting in their home or business. 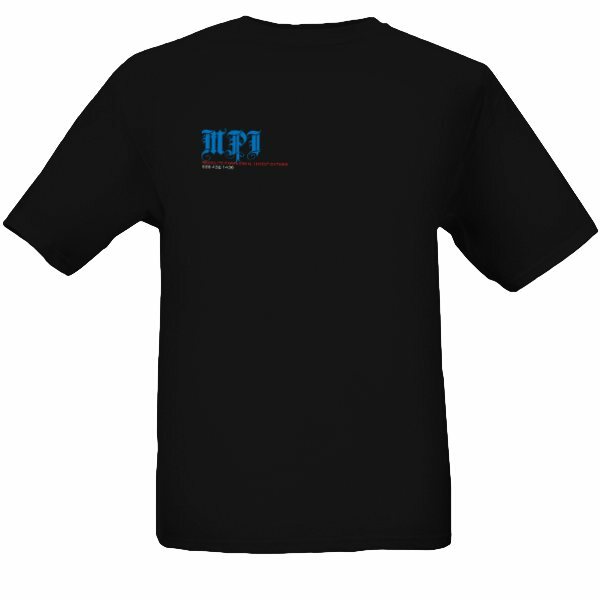 We go out interview the clients when we are contacted and if needed we do investigate the site. We also offer, after showing the findings, a cleansing or blessing of their home or business. 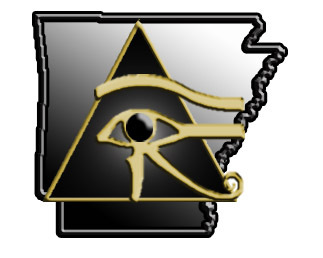 Blessings, Technology use of cameras; digital recorders ; laser grid. 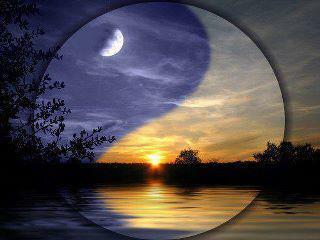 The ability to sense and see entities good and evil. I have a big interest in cryptozoology and see spirits of past pets. Have an interest in starting or joining a team in my area. 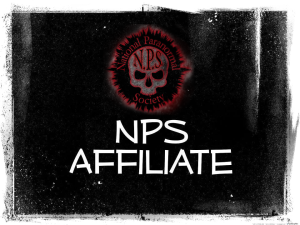 Our Lead and co-lead investigators both have completed their demonology courses under Bishop Long. 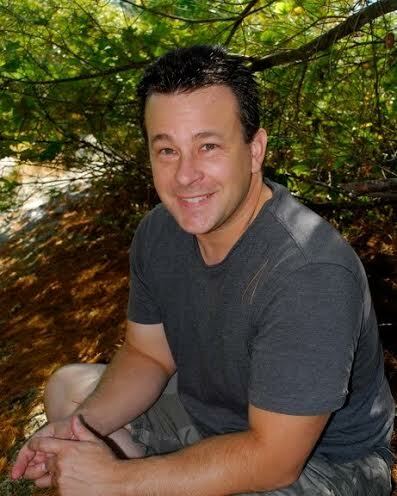 Our lead investigator is also ordained and is currently studying Angelology. We have conducted and assisted multiple exorcisms within our 10 years. We have the education behind us to know all the signs of a TRUE demonic haunting and all signs of oppression and possession. We know the correct and the SAFE way to conduct these cases for all involved and we approach these differently than a normal investigation. We offer FREE home cleansings/blessings after every investigation (if the client wishes) and we also offer baptisms if the client wishes to have that done as well. Development and also helps train and work with others with their abilities. 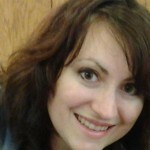 She does do walk throughs of our locations and at times, does readings for our clients if spirit insists. 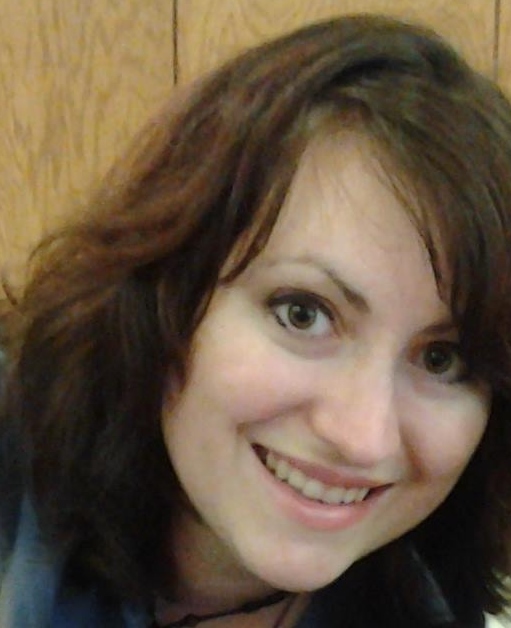 She does offer private readings including psychic, medium, pendulum, and tarot. She does private in home walk throughs and cleansing and blessings separately from the team. HCPS does NOT use Ouija boards, conduct seances, etc. 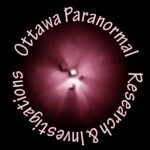 Paranormal investigations, house cleansing/ blessings, UFOlogy, etc. Anything that goes bump in the night or day, we can provide answers and help people with our free services. 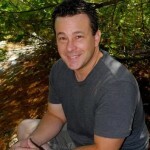 House clearings, spirit crossings, audio and video evidence analysis, paranormal education (founder has 20+ years field experience, and is instructor at Kirkwood Community College), paranormal research, employ scientific and spiritual methods of discernment, with many of the base members attuned to Reiki. 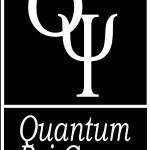 Founder is a member of the Rhine Institute in North Carolina, and Ghost Club UK. Demonic/Inhuman hauntings. 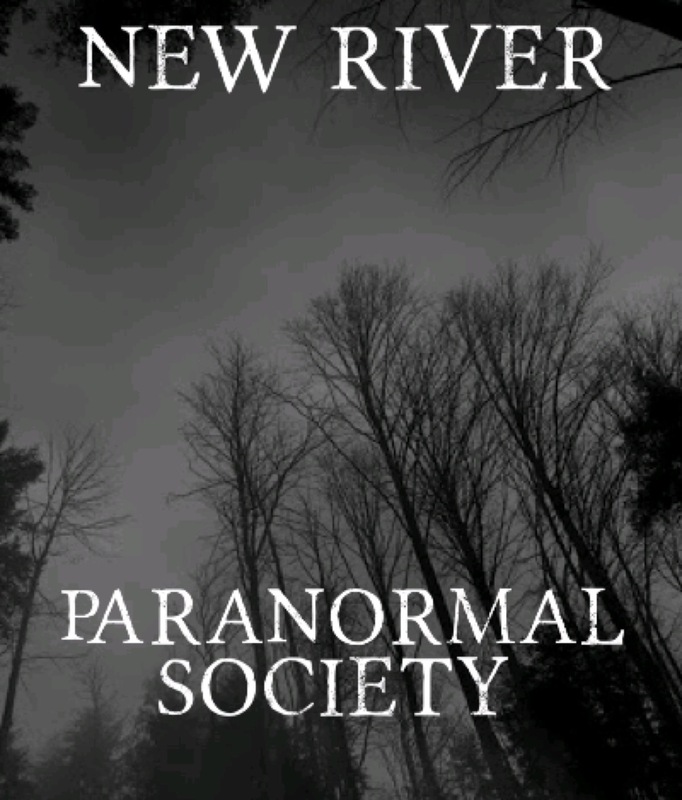 NJSPR investigators are trained to deal with the most dangerous of paranormal entities, the demonic. Demonologist and former pastor, Karl Weinke, leads the team during these intense investigations. 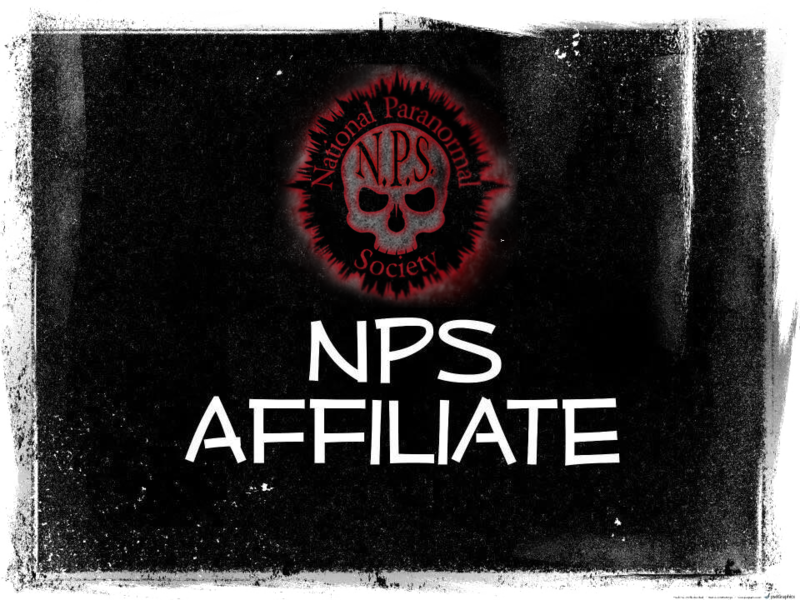 We are fully equipped to perform home exorcisms and blessings of individuals. 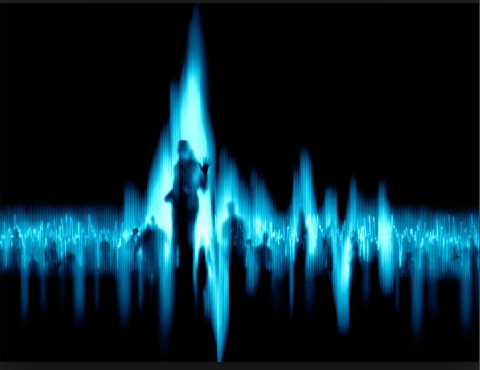 NJSPR exists to come to the aid of individuals who are being victimized by paranormal activity in their homes. and audio recordings with the group. We do cleansings and Blessings using the Native American Indian technique and usually use White Sage or sage and braided Sweetgrass along with prayer. We also study Demonology but feel this area of expertise is better suited for a Demonologist or Catholic Priest. 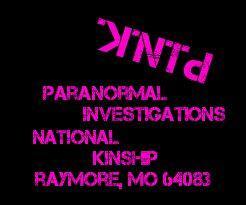 We are a paranormal research and response team based in Central Oklahoma, although we are willing to travel. Our team focuses on collecting data from investigations, and also to help aide the clients. 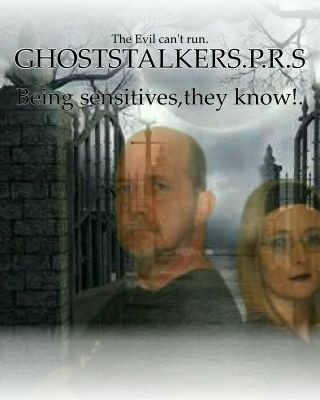 We investigate any claim of unexplainable phenomena: hauntings, dark cases including the demonic, ufology, cryptids, and anything in between. Our team does offer cleansings based on the type of haunting, and the level of the activity, we also cater to people’s respective religions when cleansing. 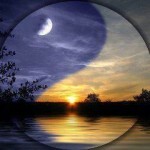 Our team also have a few sensitives that we take with us, as well as outside psychic consultation. We do not charge for investigations, or to do cleansings. We enjoy helping people and take great pride in doing so! 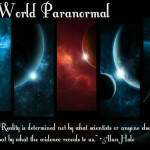 All aspects of the Paranormal Field. Blessings, Crossing over, investigations. 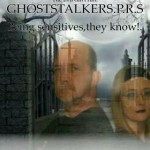 We are Glendale Paranormal Chasers, chasing the unidentified and YET seeking the truth. PROVING that the ”Unliving” is still actually living beyond a shadow ,or shadow person of a doubt. We like the Mist that mystifies us.